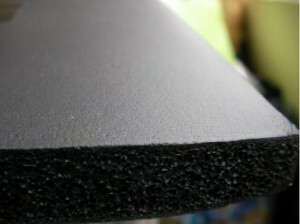 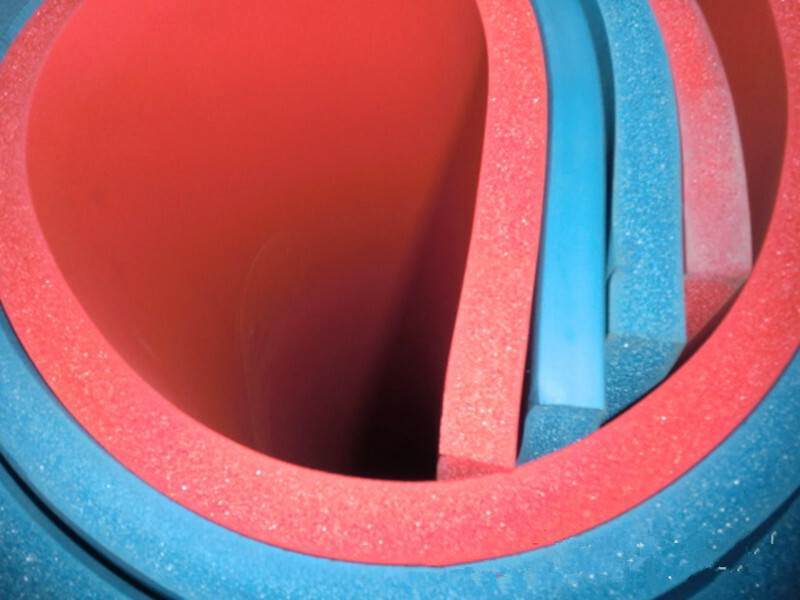 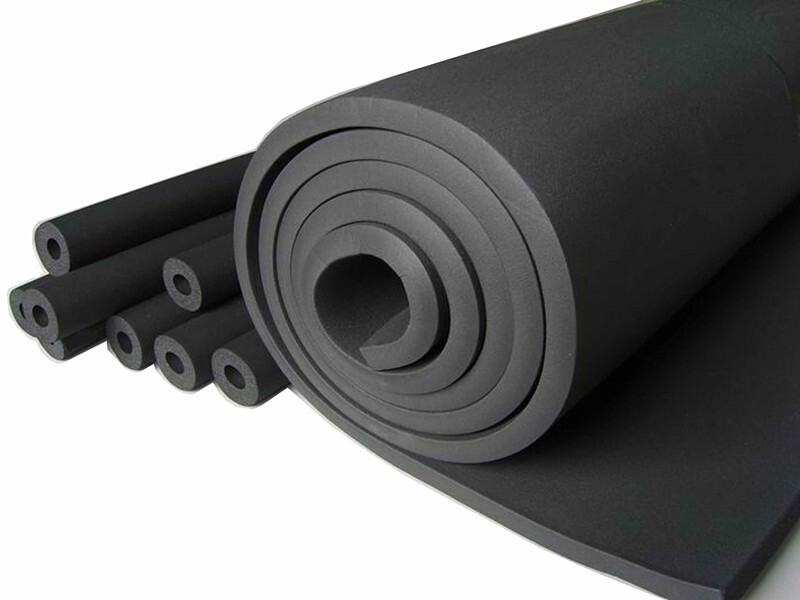 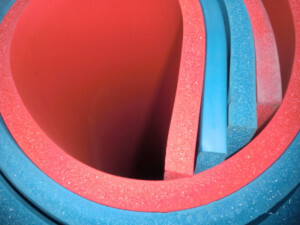 MOREVA® NBR rolls and sheets are made from closed cell rubber foam (NBR FOAM) , which has a micro-cell, non porous structure and a closed cell content bigger than 90%. They can be coated with different types of foils and can have also a factory-applied self-adhesive backing, depending on the customers’ needs. 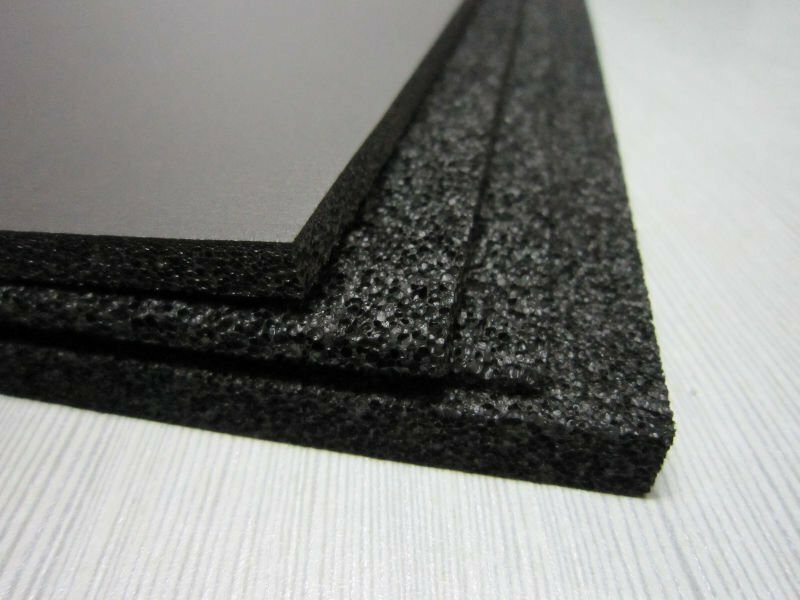 The MOREVA® NBR rolls & sheets have a very good dimensional stability and offer an excellent protection against condensation, thermal loss and sound transfer. 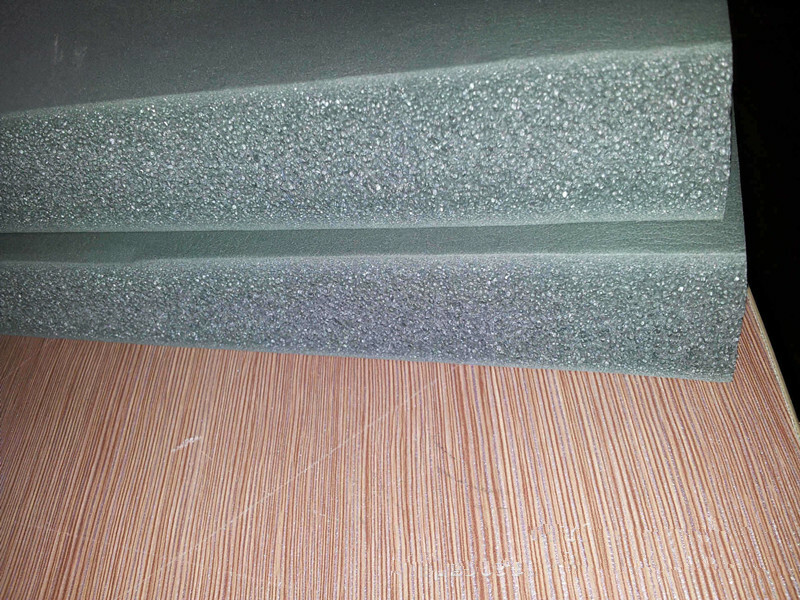 The installation time is reduced more than 40% due to the cutting easiness and the quick adhesion capacity of the material.